Join our upcoming Sip & Learn for a small group roundtable discussion or workshop format. Sip & Learns are great opportunities to get to know your fellow industry colleagues in a smaller setting. Topic to be announced soon. 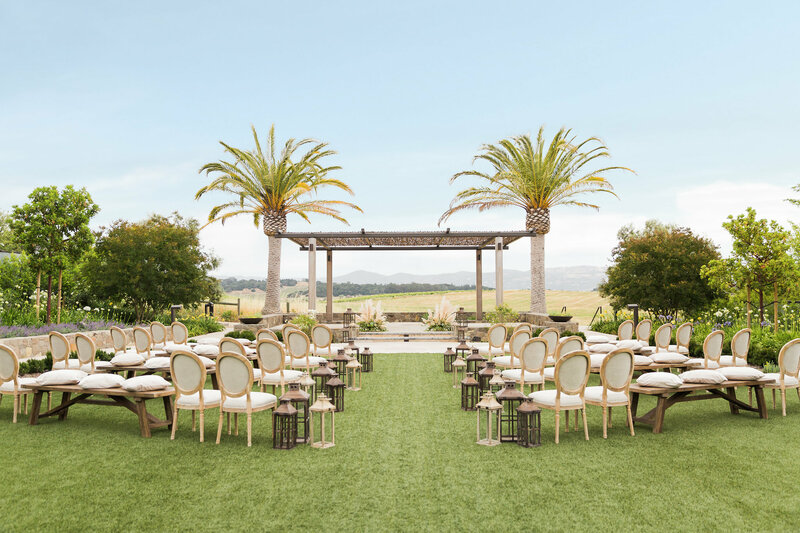 Surrounded by rolling hills and scenic vineyards, Carneros Resort and Spa features an elevated farm-inspired design that provides a unique and charming setting for any special event. Indoor spaces feature high ceilings and an abundance of natural light, while our outdoor spaces are well-manicured and lined with flowers and lush gardens. Our team of experts will assist in creating a captivating experience for all those who attend. We believe that menus should be unique, that is why we work with you to curate a custom menu inspired by the seasonal flavors of Napa Valley. This event is exclusive and complimentary to Members. Space is limited, please reserve your seat!